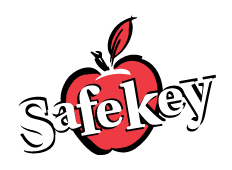 The Safekey program is operated through the City of Henderson. Staff are available for before and after school care at Wallin. Click below for more information.